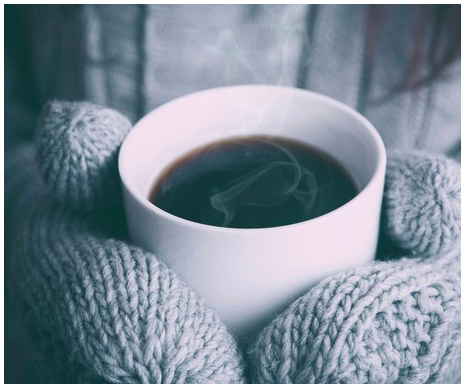 We can all use some extra warmth and support during the cold winter months and therefore we have something for you. On the 9th of January, while leaving for college or coming home, we will be there with a nice warm drink and a little something to snack. You can find us near the metro/tram-stop. In this way we want to thank you all for your enthusiasm in 2016 and we would love to see you again during all our upcoming events! Previous PostStart camera pilot @ Uilenstede!